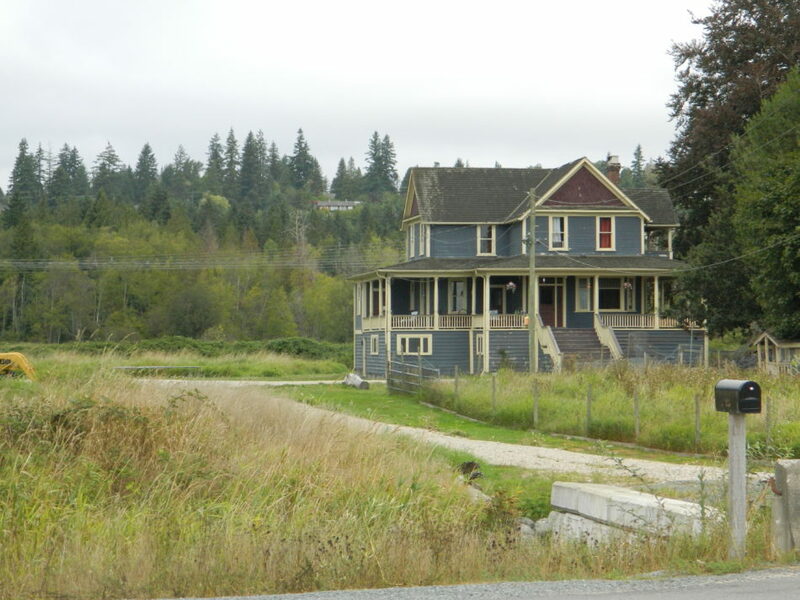 Whether the subject is British Columbia’s overpriced housing market or its agricultural industry, foreign investors are often blamed for unsustainable property ownership in the province. As few British Columbians have the money or opportunity to store millions of dollars in the purchase of homes or farmland, rich investors from other countries can easily reap the benefits of setting up operations on comparably affordable Canadian soil. Some local experts argue that foreign investment only helps to stimulate the province’s economy, while others push for legislation against foreign investment to be implemented as soon as possible in order to create a fair environment for B.C. citizens to flourish in. The leader of the B.C. 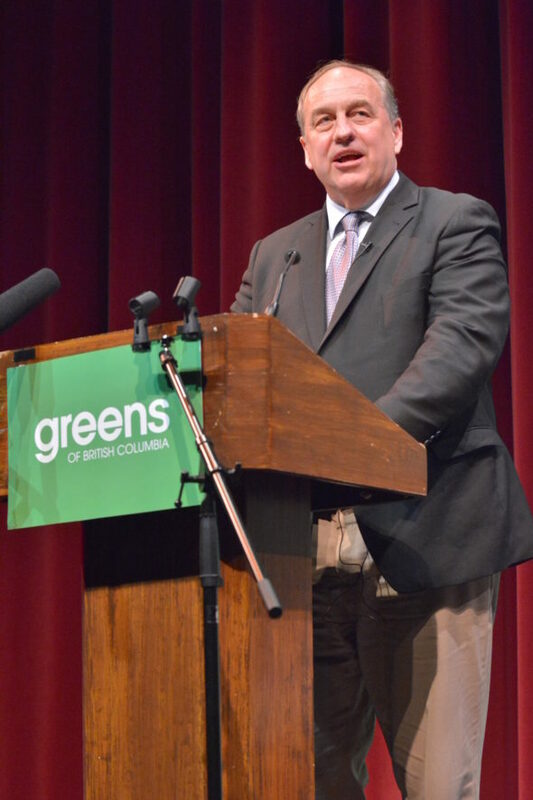 Green Party, Andrew Weaver, is one of those experts promoting anti-foreign investment legislation. Last year he introduced a private member’s bill that encouraged a ban on the purchase of any B.C. agricultural land larger than five acres by foreign investors. Part of Weaver’s motivation for proposing the bill was the implementation of last year’s foreign buyers tax on housing. He both explicitly disagrees with the way that the B.C. Liberals carried out the tax and believes that it caused foreign investment in the area’s agricultural land to surge. “The best way to avoid paying a foreign buyer’s tax is you buy land and build a house afterwards,” says Weaver. He adds that foreign investment in farmland—if used for non-agricultural purposes such as this—prevents local farmers from producing sustainably and providing for themselves and other Canadians. He points out that Alberta, Saskatchewan, Manitoba, and Prince Edward Island have already taken steps to limit the ability of agricultural land to be purchased by non-Canadian non-taxpaying entities, with little to no negative impact reported thus far. In the KPU community, Kent Mullinix, the director of university’s Institute for Sustainable Food Systems, is working on an ISFS-run study designed to analyze ownership and use trends of agricultural land in B.C. It is expected to be completed in time for spring this year. Like Weaver, Mullinix expects that there are fewer farmers and young people pursuing farming than there have been in the past because it has become too expensive for British Columbians to compete with the wealthy foreign investors in the market. He adds that relying on rich foreign buyers or farmers in developing countries to manage agriculture in B.C. is too environmentally destructive, technologically intensive, and economically inefficient to be sustainable. “We’re living in a particular historical moment of Trump, Brexit, all kinds of nationalistic fears and potential xenophobic movements. This is one more element of it popping its head up in a particularly stealthy way,” says Hern. Although Hern thinks that “it’s depressing that this [anti-foreign investor] argument is being brought up again because it feels like it’s been thoroughly debunked in Vancouver” due to last year’s foreign buyer’s tax on housing, he also sympathizes with Weaver’s efforts to end speculation and profiteering in B.C. “Let’s say that he’s concerned about the conversion of agricultural land for other uses. That’s an important issue. Protecting agricultural land is an important issue. Protecting agricultural land from profiteering—that’s an interesting project too. All of those are interesting, and none of those would a foreign tax get to,” he says. Hern expects that the ban would do little more to resolve the issue, as foreign investors will likely find another way to keep their money in the province, and the Canadian investors wealthy enough to do so will continue to buy up land that the more plentiful, smaller-scale farmers can’t afford. He suggests that the government consider other methods of supporting B.C. agriculturalists. Weaver considers Hern’s assertion that measures against foreign buyers are symptomatic of bias to be “offensive,” and asserts that the label of “foreign” to describe investors is only meant to account for the way individuals pay their taxes, and who they pay their taxes to. “If you’re a landed immigrant here in Canada and you’re paying taxes and working in Canada, you’ve paid your dues. That would be definite. What’s not exempt is someone sitting from afar and buying land in Canada with the purpose of it being an investment. We have to realize there’s a lot of capital out there in the world and this is a small part of Canada,” he says. 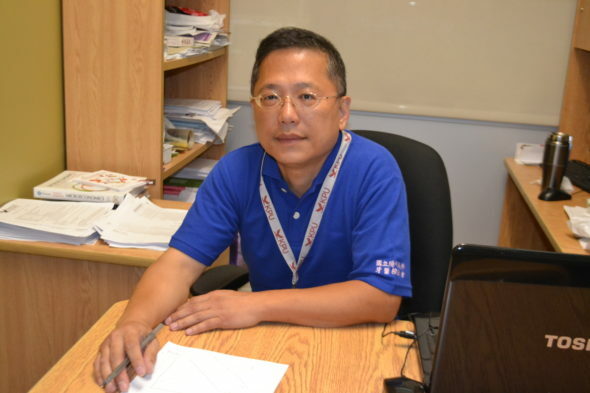 Joseph Chen is a KPU Economics instructor who specializes in law and industrial organization, but he is also an immigrant to Canada and a homeowner with a Chinese background. He suggests that the provincial government do more publicly accessible research into how much of an influence foreign buyers are having on farmland before they move forward with any bans or taxes pertaining to their role in the industry. Mullinix disagrees with Chen’s sentiments about encouraging foreign investment, calling his standpoint symptomatic of a “trickle-down economic philosophy where you let anybody who’s got the money have it and the economic benefit will eventually trickle down to you and me.” He believes that, in practice, the philosophy never works that way. Mullinix recommends that KPU students read the ISFS’ report issues last year, “Home on the Range”, to learn more about the state of B.C.’s agricultural land.